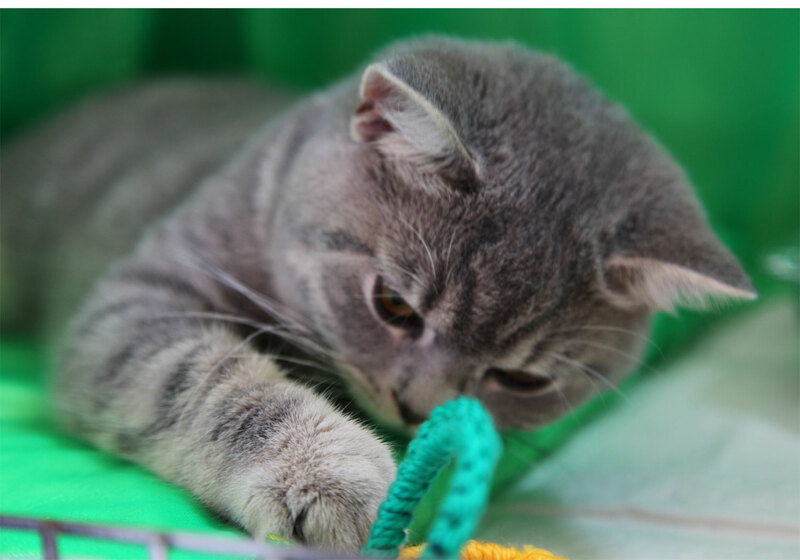 Registered Breeder of quality pedigree British Shorthair kittens. Beautiful playful kittens raised in our family home with lots of children. We are located near the Hillarys Boat Harbour or can transfer kittens interstate to your local airport or to your home. Email us at t@petme.net.au We look forward to hearing from you. In February, we will have adults available at great prices!